HUSTON (KTRK) -- UPDATE 8:28pm: Logan Harris has been found. 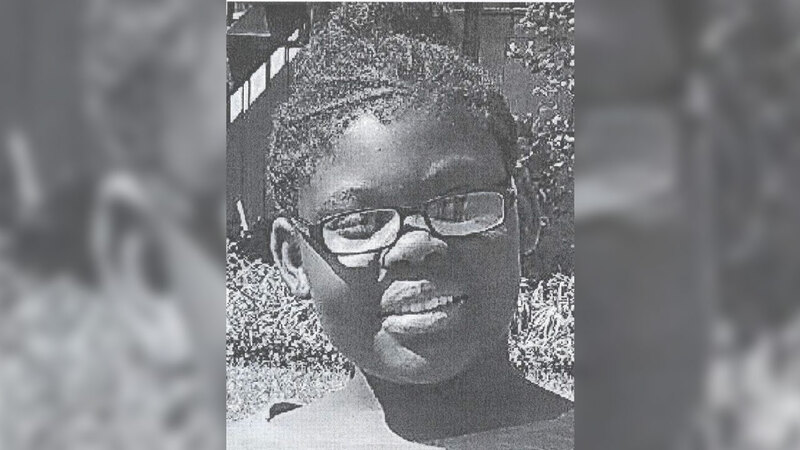 The Houston Police Department is looking for a 10-year-old girl last seen in the 11500 block of Sands Point Drive. Logan Harris is 5 feet, 2 inches tall and weighs 183 pounds. She has brown eyes and black hair. Harris was last seen wearing a blue, floral-patterned dress and flip flops. Anybody with information about Harris' whereabouts is asked to call the Houston Police Department's Missing Persons Unit at 832-394-1816.